Parental concerns and security considerations are the reasons behind the ban on asylum seekers visiting schools in a Finnish city, where Finland's biggest sexual assault scandal is unravelling. The city of Oulu has temporarily banned asylum seeker and refugee visits to schools and day care centres as investigations into sexual abuse of minors continue, national Finnish broadcaster Yle reported. The city's ban of the integrational visits organised by the Red Cross and other charitable groups is based on an ongoing investigation into the alleged sexual abuse of underage girls by a number of asylum seekers and refugees in Oulu. Mika Penttilä, the city's Head of Education and Cultural Services, cited parental concerns and security reasons as the driving force behind the decision. "We have agreed with the organisers that no such visits will take place at the moment. People have approached us about these visits to find out whether they pose a security risk", Penttilä told Yle. 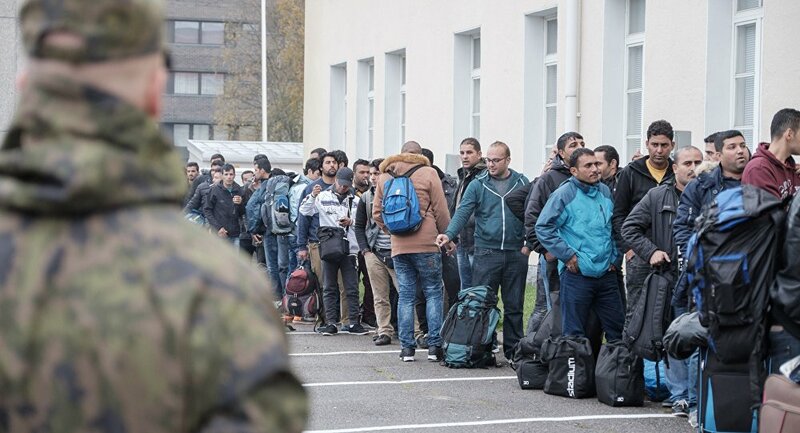 However, despite its temporary nature and Oulu auhorities' pledge to conduct fact-based discussions on the security risks posed by asylum seeker visits, the ban has raised many questions. Mikko Lehtonen, a professor of media culture at Tampere University, called stopping the visits ill-considered. "The city wants to look decisive. However the message that they are now sending may create more problems and not solve any", Lehtonen said. "If I were a member of a migrant group, this ban would send me the message that the so-called native culture does not want me to be part of theirs". Lehtonen said that viewing all asylum seekers as a separate but homogeneous group was disconcerting and "borderline racist". Non-Discrimination Ombudsman Kirsi Pimiä said decision-makers should weigh the relevance and proportion of such decisions and actions. Pimiä ventured that associating an individual's negative traits with the group they represent was tantamount to prejudice. However, Oulu's decision was not ruled discriminatory because visiting schools or day care centres is not a universal right for asylum seekers. Tampere-based entrepreneur and consultant Rajkumar Sabanadesan, who came to Finland as an asylum seeker, said he considered Oulu's decision outright stupid. He stressed that migrant problems can only be solved by integrating them with the majority population, and the ban was going in "exactly the same direction". Meanwhile, the Oulu police are investigating five new cases of suspected sexual offences against minors. All the alleged victims are girls under the age of 15, the newspaper Hufvudstadsbladet reported. Earlier this month, the refugee organisaiton Vuolle Setlementti, which has been working to integrate immigrants and counter social margnalisation since 1918, reported that it recieves threatening messages "almost every day", Hufvudstadsbladet reported. Since last year, the Oulu police have been investigating over a dozen of sexual assault cases involving girls as young as ten and foreign men, all of who had come to Finland as asylum seekers and refugees, some from the Middle East. The number of the investigations has been rising since the police urged the public not to hesitate in reporting any further cases.